The solar-powered motion activated light is a good, solid solar led security light, capable of providing your property with consistent and long-lasting security. 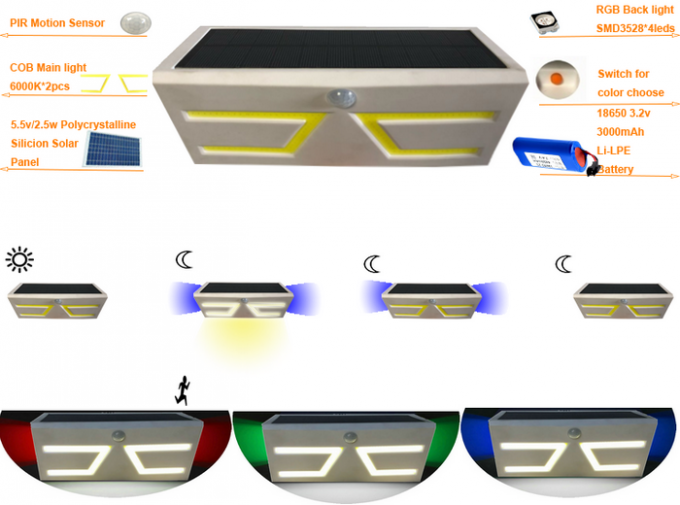 With efficient solar panel, long lifespan lithium ion battery, long-range PIR sensor, automated switch (on at dusk, off at dawn), and easy installation, it contains most of the features you look for in outdoor solar powered security lights. Basically it’s a good reliable product; hang it in driveways, garages, backyards, porches and parking, and let it serve your family today! 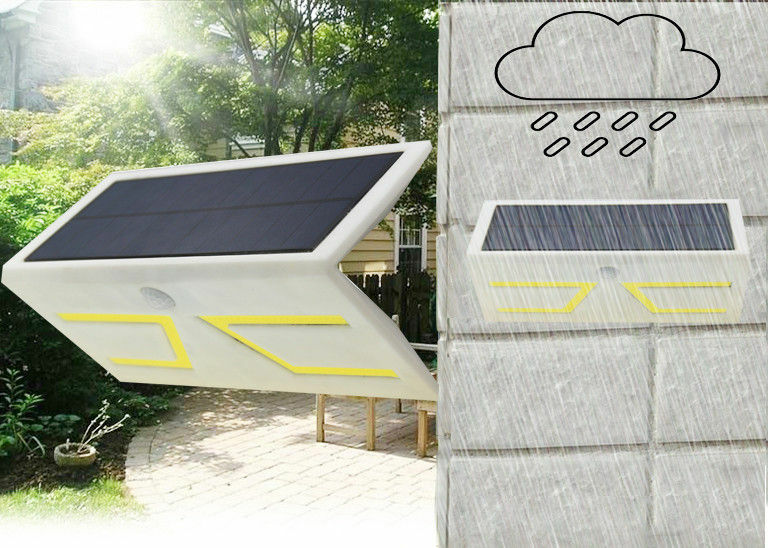 This solar led security light is charged by exposing during the day. Its heavy-duty, rechargeable 1200mAh Lithium-ion battery can then store the power for over 12 hours working time at night.